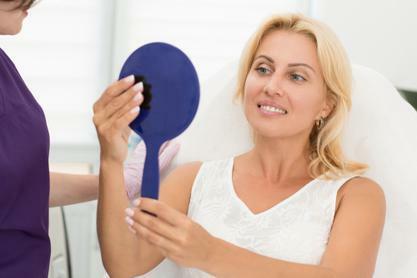 Fight the aging process and feel beautiful again with any of our Medical treatments! Schedule a consultation today to learn more about what medical treatments are right for you! Schedule a Medical Consultation today!